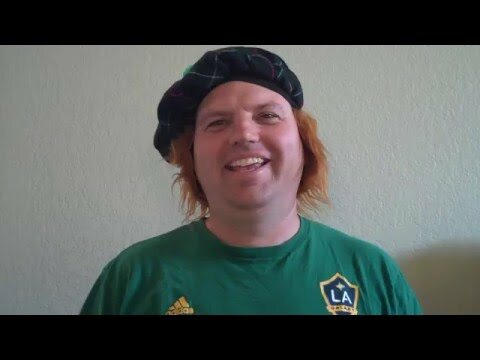 In this video Riverside Chiropractor Dr. Micah Ries Happy St. Patrick’s Day. The Benefits of Green. Cilantro is More Effective Germ Killer Than Some Antibiotics. New research published in the Journal of Agricultural and Food Chemistry identified a compound in cilantro that kills samonella bacteria.